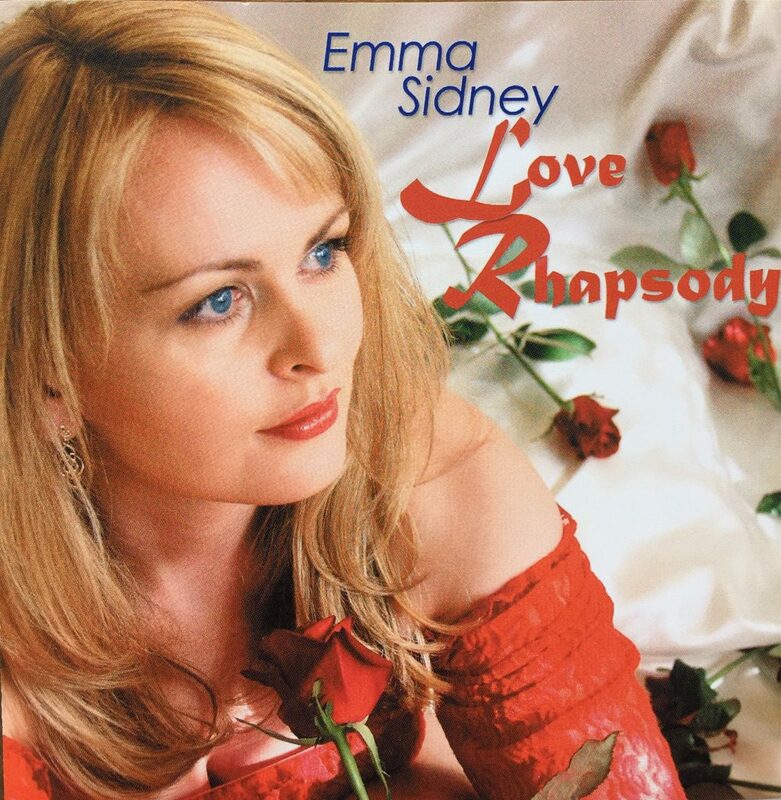 A passion for all kinds of love is conveyed in Emma Sidney’s remarkable debut jazz CD Love Rhapsody. 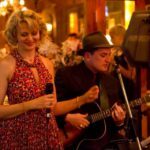 By song selection and interpretation, Emma leads you on a journey from one relationship to the next. With every emotive note you are drawn deep into her private world; intimately engaged one moment in the delight and ardour of love triumphant and in the next caught up in frustration, devastation and the rage of love lost. Listening to this CD is a treat for the ears. Lush, organic sounds created by an ‘all in’ approach provide an unusually live sound for a studio album. 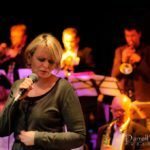 The quintet and sextet numbers are vibrant with good humour, while the trio and quartet tracks allow the vocal to shine through – intimate and honest. 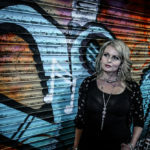 Stylistically speaking, from the first track You’d be so nice to come home to the listener is in no doubt that swing is alive and this singer has it. 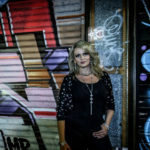 Emma’s Latin vibe rings true and you can pick any ballad for a perfect moment – such as Blues for Breakfast, where the vocal really pulls at the heart strings, with moments of absolute destitution. 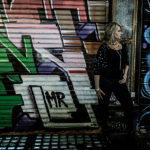 In a world where new vocal jazz composition is very rare, Emma has added three beautiful original compositions (Lament, Changeable Day and Love Rhapsody), bringing new life to the Blues and Latin genres. While there are many exceptional selections, notable moments of brilliance are achieved on Lament, Don’t Explain and Solitude.